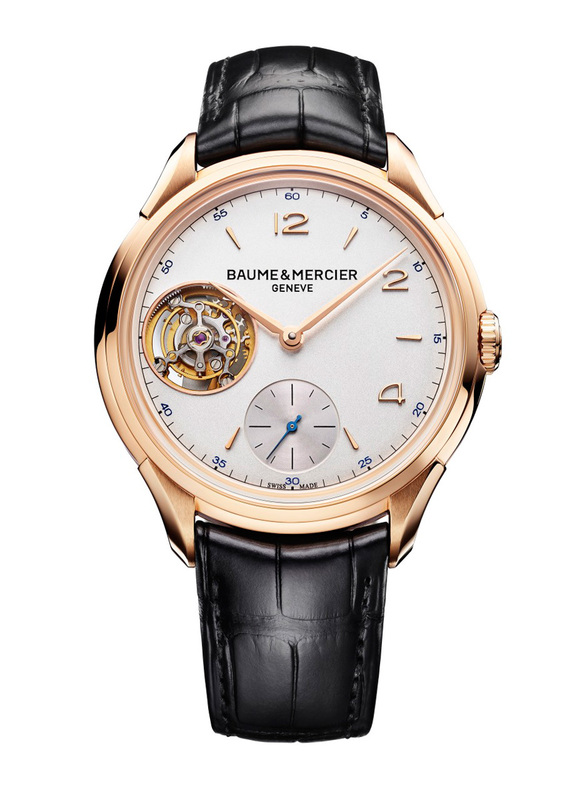 Baume & Mercier has just unveiled the Clifton 1892 Flying Tourbillon, an entry-level tourbillon which paradoxically is the brand's top-of-the-line timepiece. Inside is a movement made by ValFleurier, but actually an IWC calibre. A long time ago, in 1892 to be exact, Baume & Mercier won the timing trial at the Kew Observatory in London with a tourbillon pocket watch. 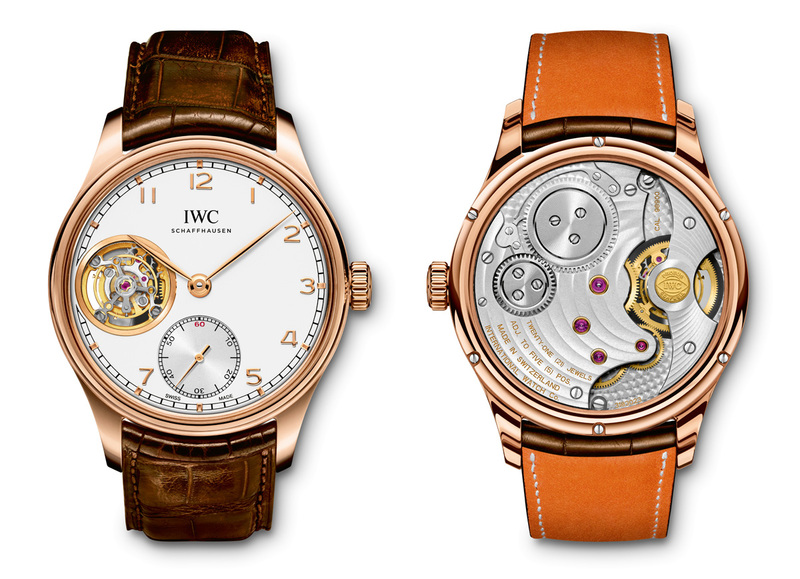 Equipped with a movement from IWC, the new Clifton 1892 Flying Tourbillon attempts to evoke some of that past glory. 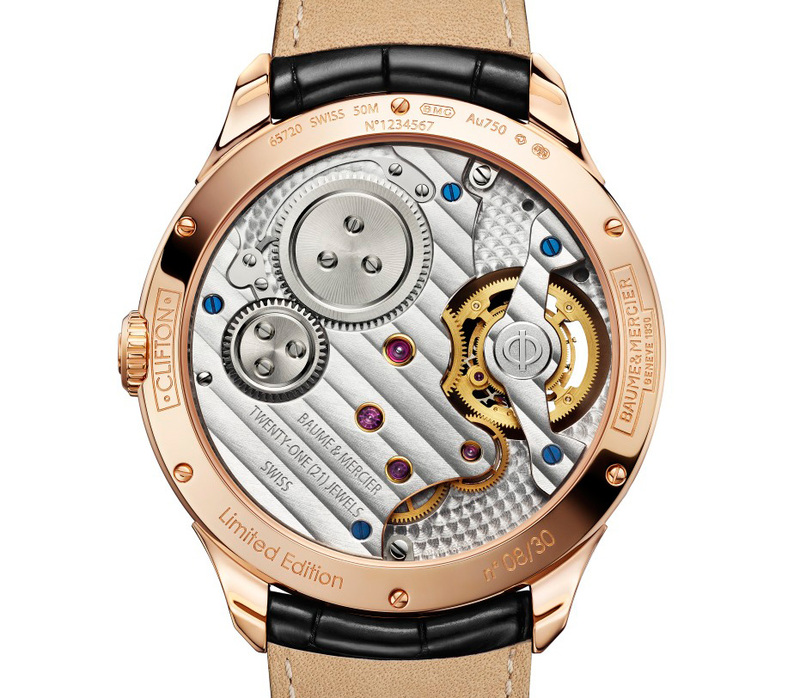 Limited to 30 pieces in a large 45.5 mm red gold case, the Clifton tourbillon uses the ValFleurier P591 movement, hand-wound with a 50 hour power reserve. But that is actually the cal. 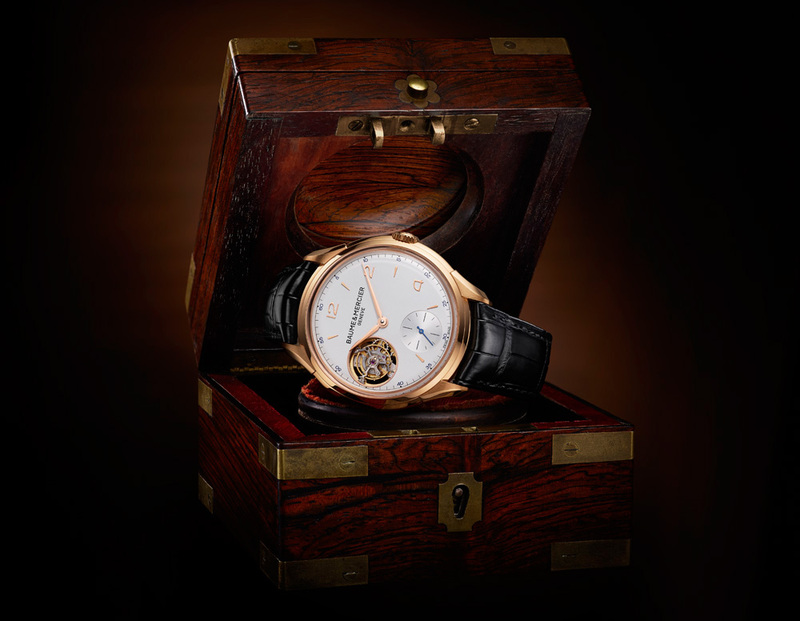 98900 from IWC, which it uses in the Portuguese Tourbillon Hand-Wound. 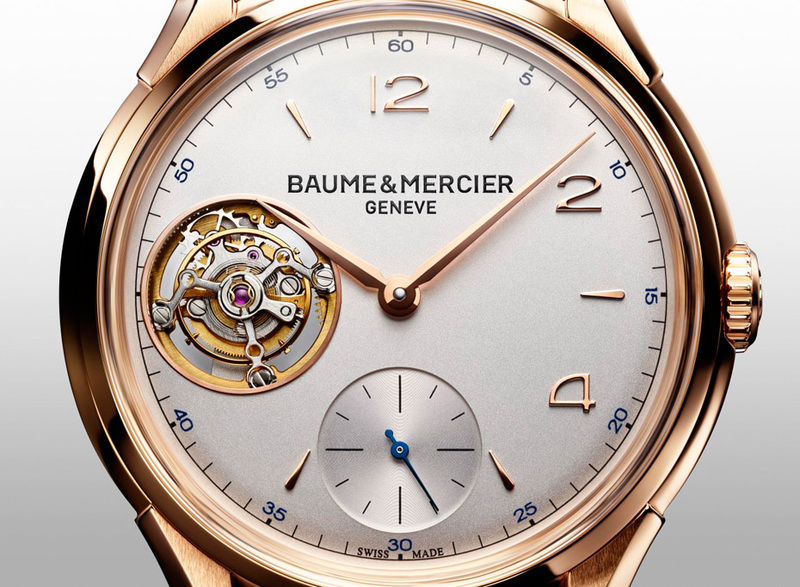 This is not the first time Baume & Mercier has borrowed this calibre from IWC, the William Baume tourbillon from a few years back used the same calibre. ValFleurier is a secretive enterprise owned by Richemont which develops and makes movements for the group, which includes Baume & Mercier and IWC. That creates vast economies of scale and explains the uncanny similarity in movements and technical characteristics in products across several Richemont brands. The Clifton Flying Tourbillon retails for US$59,000, very slightly less than the US$62,100 retail of the IWC Portuguese Tourbillon Hand-Wound in the same metal. So it is entry-level, but not that much of a bargain, relatively speaking. Keep an eye on our SIHH page for updates. Or follow us on Facebook, Instagram and Twitter to keep track of the happenings at SIHH 2014. One of Vincent Calabrese's signature timepieces are his artfully reduced calibres, exemplified by the incredibly Régulus Flying Tourbillon with a movement suspended inside a clear sapphire case.